Manta-Man uses a power suit of his own design. 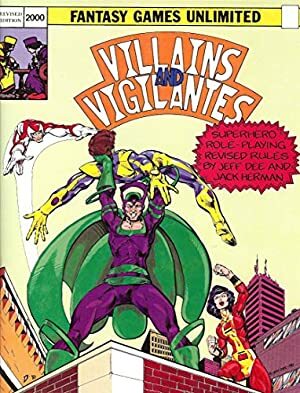 It resembles Marvel Comics’ Stingray’s. Carter Manning was vacationing with his wife on their private yacht when they found themselves under attack by 20th century pirates. Hopelessly outnumbered and outgunned, Manning’s wife was killed and he was tossed overboard to the sharks. The pirates used his boat for a muti-million dollar drug run and abandoned it. Miraculously, Manning did not die. Due to an amazing stroke of luck, he was rescued and returned home by the authorities, who warned him not to interfere. Manning had other ideas and immediately began design of the tools of his vengeance. A miniature aqualung with a perpetual air supply. A cloak which folds out into an airfoil enabling him to float on air. A superpowerful electrical storage battery with a generator of “manta rays” which paralyze their victims. When the same pirates attempted to storm yet another ship, Manning (now Manta-Man) intervened. He rounded up these criminals with little difficulty. Having gained his revenge, Manning decided that he would now dedicate his life to the cause of justice. 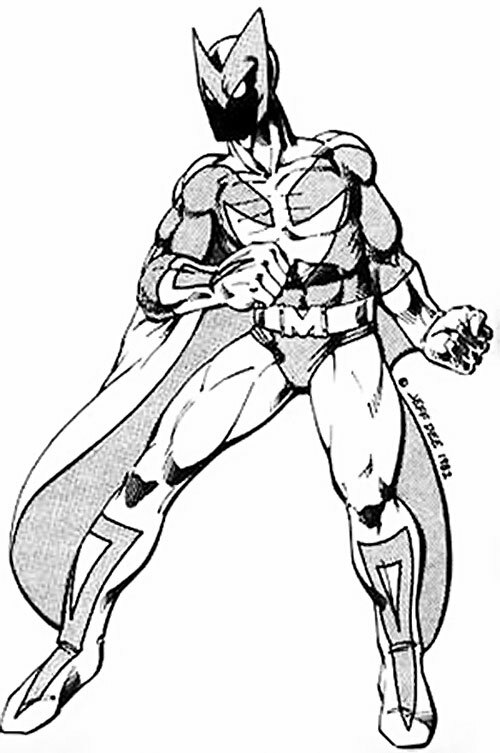 Manta-Man wears a two-tone grey costume with a cape that flows down his back and connects to his wrists. Embittered by his wife’s death, Manta-Man has vengance on the mind and that’s what motivates him to fight crime. It’s possible that Ocean Master or Black Manta could be behind the pirate attacks. And as such Manta-Man would be after them as well. Travelling the seas, Carter could have crossed paths with any of the oceans protectors and, in an extreme circumstance, could have been a member of the Sea Devils. Intensive Training, Luck, Scholar [Marine Biology], Scholar [Mechanical Engineering]. Guilt, SIH (Pirates), Secret Identity. 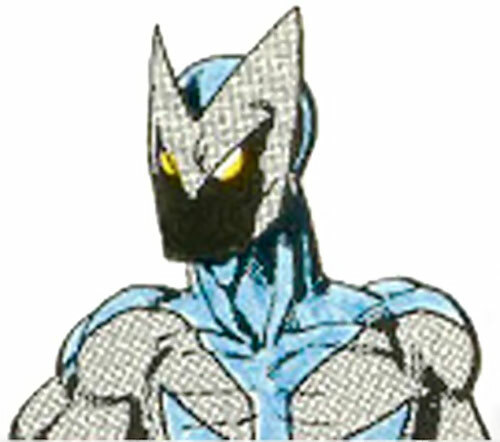 MANTA-MAN SUIT [BODY 06, Electric Being: 07, EMP: 04, Flight: 04, Interface: 05, Paralysis: 05, Lightning: 07, Water Freedom: 05, Bonuses & Limitations: EMP and Interface only work on electronic devices (-1FC each); EMP, Interface, and Lightning are all Contingent on Electric Being (-1FC each); R#02].